The top real estate brokerages trust us to help them close more deals and grow their business. The top real estate brokerages trust us to help them close more deals and grow their business. They love helping people find their way home and we love helping them do it. 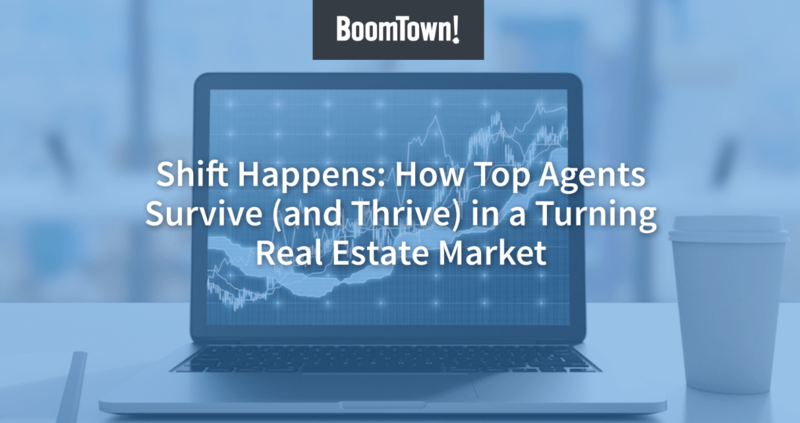 Whether you’re overloaded trying to do it all on your own, or trying to find a way to connect multiple teams and offices, BoomTown has the software and services to solve it. You can't expect different results if you work like every other company. At BoomTown we’re not driven by projects, we’re driven by solutions. We share a hunger to do something that matters and we imagine, develop, design, and create exceptional products that solve our clients’ problems and help them grow their businesses. BoomTown is about more than software. It’s about creating amazing experiences wherever we can. BoomTown love is our way of paying it forward and being a company of good-for-somethings. Whether it’s donating time, money, or just stepping up and doing the right thing, every little bit helps.